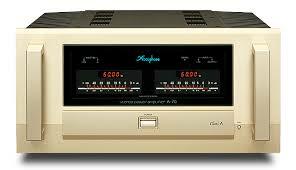 Accuphase Laboratory, Inc. (originally known as Kensonic Laboratory, Inc.) is a Japanese, Yokohama-based high-end audio equipment manufacturer founded by former Kenwood engineer Jiro Kasuga in late 1972. 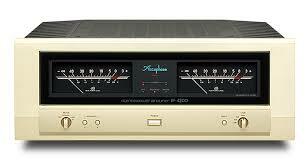 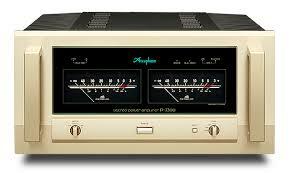 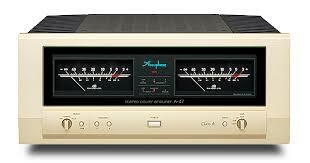 Accuphase products are well regarded by high-end audio enthusiasts, but the brand is uncommon in the USA. 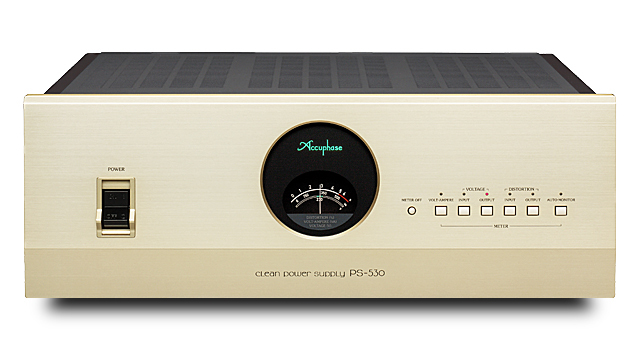 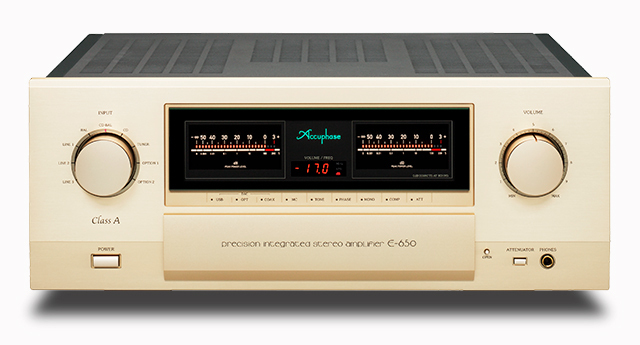 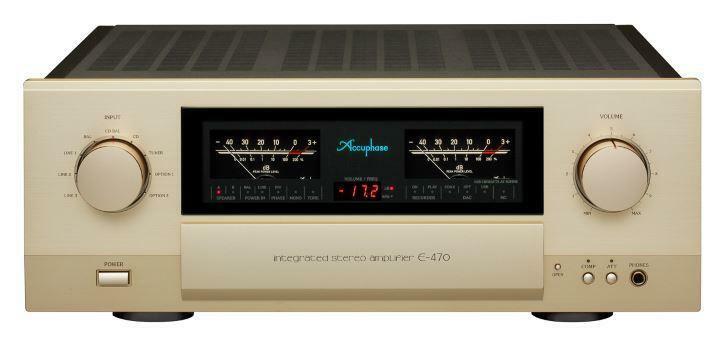 Accuphase products are readily identified by their large Champagne-colored faceplates and large dual analog power meters – which are similar to the respected McIntosh Laboratory brand (McIntosh is famous for its unique faceplates, which are made of silk-screened glass and use large blue analog power meters). 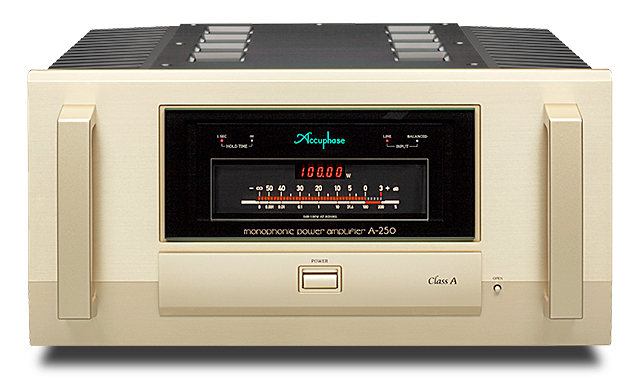 Accuphase has a good reputation for quality, with units from the first series still in use. 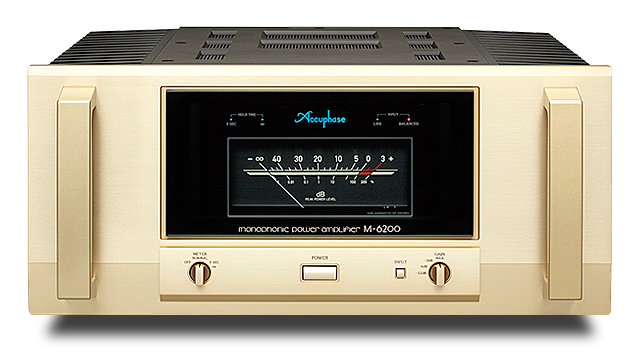 Models remain available at least for several years, and sometimes up to a decade.